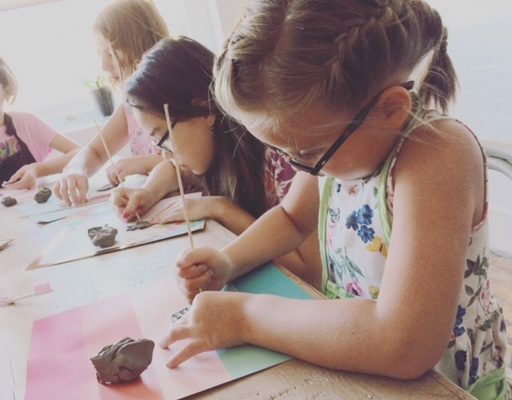 Give your child the gift of creativity with their own private birthday celebration! 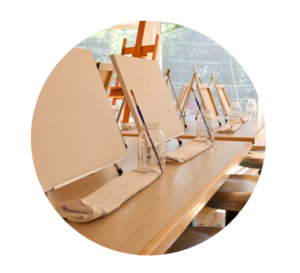 We provide an amazing art loft, a talented artist for all of your art and party needs and all supplies needed. Private parties are available anytime during the week and weekend, and can start as early as 10am. No Need to buy gift bags, each child goes home with their own work of art! You bring the snacks and cake and we provide everything else! 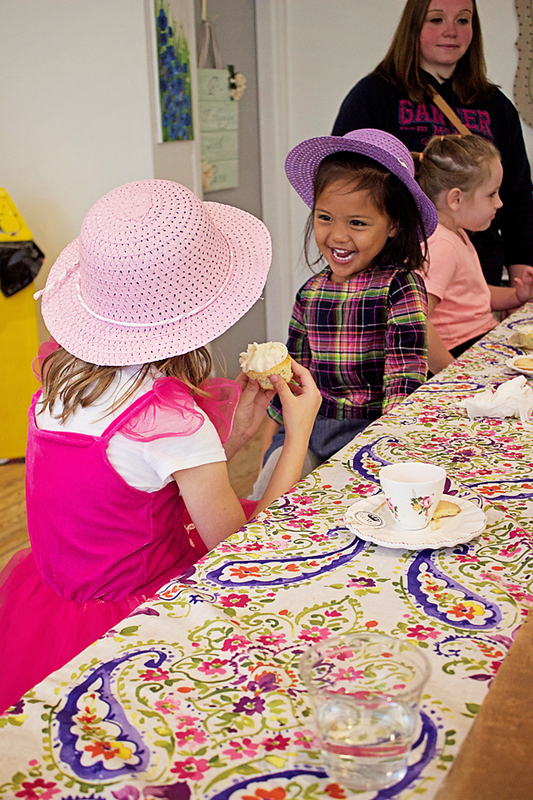 Join us for a fancy tea party for your favorite birthday girl. 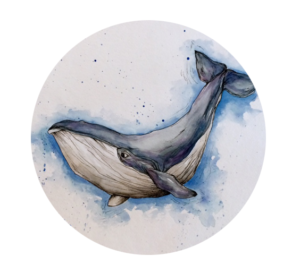 We will provide fabulously rustic, mad hatter decorations, “tea and crumpets” (organic juice, fruit skewers, fancy cookies, and chocolates). 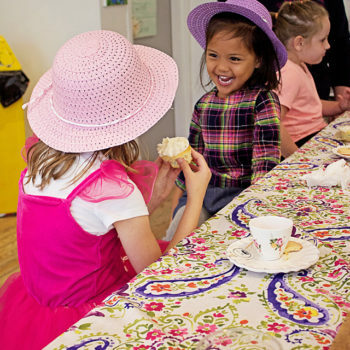 The birthday girl will pick from guests painting an 11×14 canvas painting OR a ceramic teacup and saucer, and also choose from making bracelets, fairy houses, or mad hatter tea party hats. 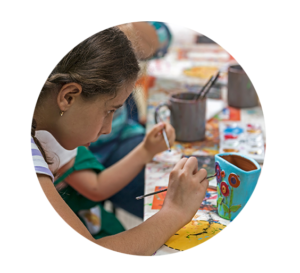 Let our artists guide your child and friends through a canvas painting party! 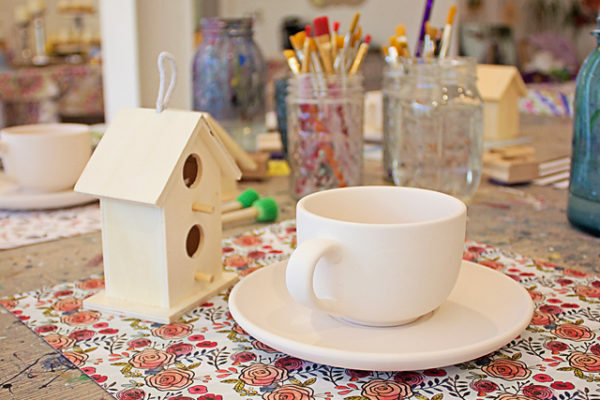 Check out our ceramic studio tab for other creative ideas for birthday parties!